This gold nugget is small and may be seen here in comparison to my finger. It was recovered by using special matting. 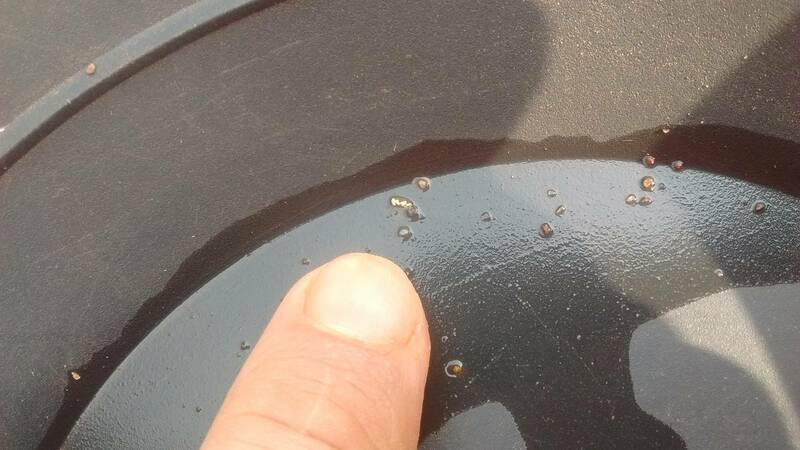 Multiple nuggets were recovered, many of them coated with mercury in silver color and many of them as pure gold.